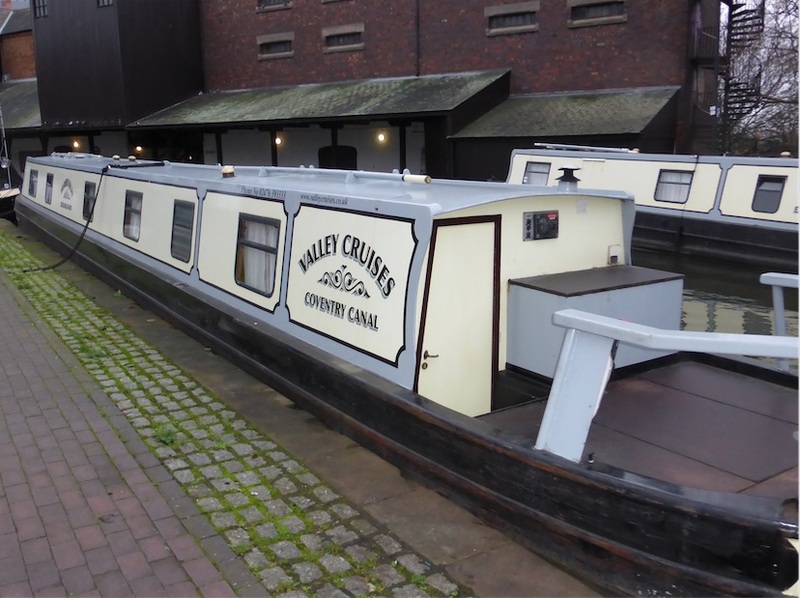 Design : The Weaver Valley is 70 foot long, 6 to 10 berth cruiser stern ideal for 3 couples or a group of friends or family with easy to use controls. 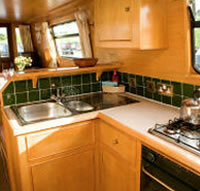 Weaver Valley has to be one of the most impressive and versatile 70 ft narrow boats available to hire. The ingenious design and attention to detail make this a superior choice for larger parties. 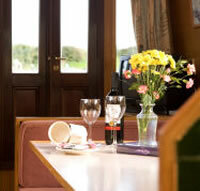 Saloon : Comfortable saloon, large cruiser stern and front deck with seating. 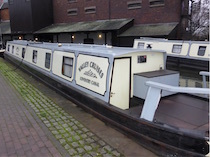 Weaver Valley has to be the most impressive 70ft Narrowboats now in service. With careful design and attention to detail, we have created the most versatile yet elegant narrowboat to cater for couples or larger families who insist on the best.